_It’s not just that we spend so much time in the kitchen, it’s about what we do there. The kitchen is the hub of activity in our home and it has to help us be more efficient by being highly functional. But we also want it to be beautiful. That’s where Pattersons comes in. Your taste is unique to you and it’s the job of our designers to help you realise your dream kitchen. 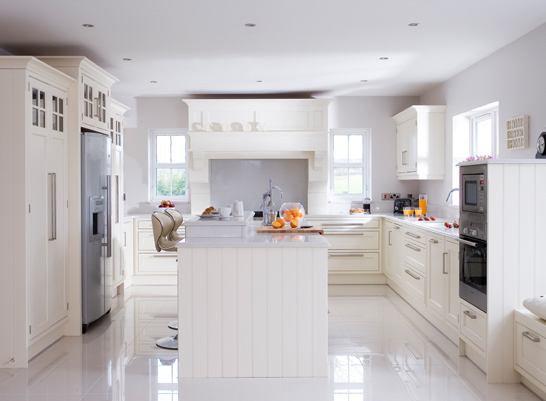 Our made to measure kitchens aim to aesthetically please while being built with expert knowledge and high quality materials. This is reflected in the ranges we carry which include Nobilia and Aisling. solution that reflects you and your lifestyle. One. First we must establish the primary function of your kitchen and identify what equipment, storage and utilities you require. Two. Next we’re ready to come up with the initial draft. Often our clients find this to be the most exciting stage of the process. Three. 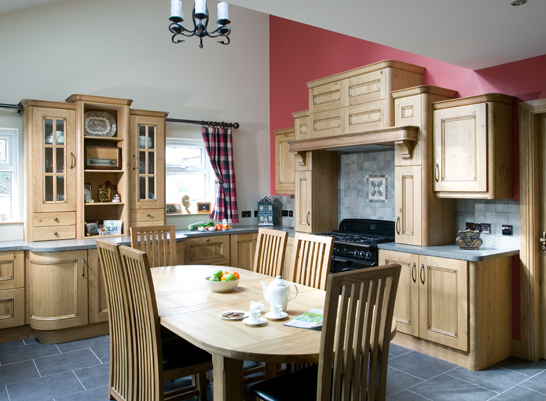 Once the design is finalised our professional craftsman install your tailor-made kitchen.